In Defense of Communism: Political event for the 100 years of the KKE held in Piraeus: "Capitalism- imperialism are the past - the KKE fights for a new world"
Political event for the 100 years of the KKE held in Piraeus: "Capitalism- imperialism are the past - the KKE fights for a new world"
"A century of struggle and sacrifice, the KKE in the vanguard". 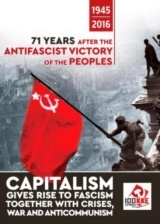 Under this slogan, hundreds of workers, self-employed people, pensioners, trade unionists, students, people of sports and arts participated in the political event held on Monday evening in Piraeus, in honor of the 100 years since the foundation of the Communist Party of Greece. The event, which was organised by the Party's Central Committee, took place at the Piraeus' Municipal Theatre, just a few metres from the historic building when, on November 1918, the founding congress of SEKE (Socialist Labour Party of Greece), later KKE, was held. 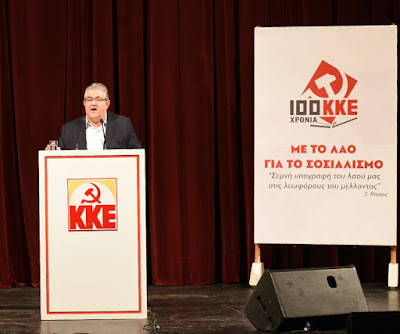 The General Secretary of the CC of the KKE, Dimitris Koutsoumbas, was the major speaker, presenting the Declaration of the Central Commitee for the Party's 100 years which was published on "Rizospastis" on Saturday 13th January. 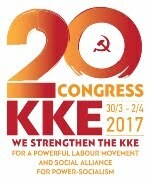 The event also included a magnificent cultural performance dedicated to the 100 years of the KKE's existence and activity. 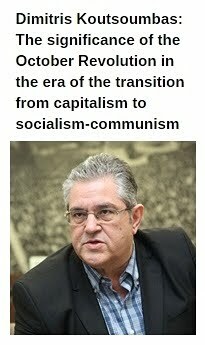 Dimitris Koutsoumbas, the KKE General Secretary, began his speech by saying: "We are welcoming you in Piraeus, the city where the KKE was born in 1918, since it is here where the 1st founding Congress of the Socialist Labour Party of Greece (SEKE), which was later renamed into Communist Party of Greece, took place". 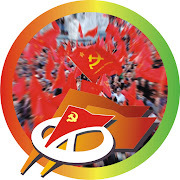 "Because the KKE is the only party that fights for the definite abolition of the exploitation of man by man. 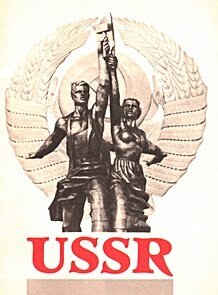 In honor of the 100 years since the founding of the KKE, we will give all our powers for the Party to achieve even wider, deeper, stronger ties with the working class, the Greek people. 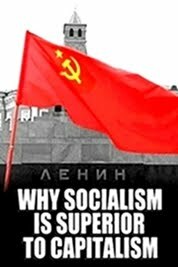 We will give all our powers so that, with powerful Party Organisations, the struggle for the overthrow of the barbarity of capitalist power, for socialism, to be strengthened". In a powerful speech, Dimitris Koutsoumbas refered to both the heroic past of the Communist Party, as well as to the current political developments, sending a message of struggle for the future. 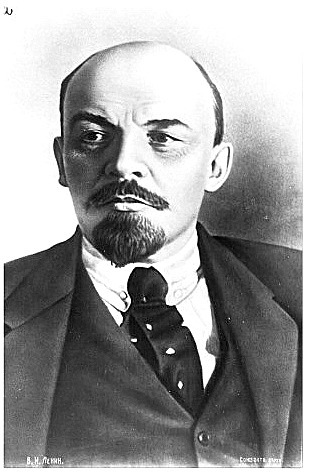 "Capitalism, imperialism are the past. 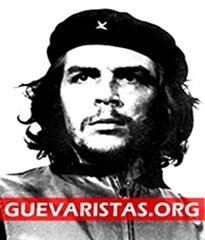 The KKE fights for the new world."